We are approaching the New Year and that means plenty of people will embark on a New Year resolutions to exercise more and eat better. They are both part of a strategy focused on the goal of losing weight. As a professional triathlete I have to be very meticulous about what I eat and how much I eat. A common mistake that triathletes face, whether amateur or professional, is that we think we can simply eat whatever we want. However, this couldn't be further from the truth. Triathletes are notorious for over-indulging, and when I mean indulging, I mean eating too much junk food, and then going one step further and not understanding portions. 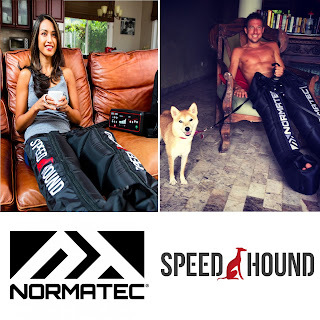 One of my favorite quotes is: "What gets measured, gets managed", and while triathletes might be great at recording and measuring workouts, we often stink at doing this for nutrition. If you already track your nutrition great. Keep it up!!! For the rest of us, know that it is not easy. It is also not convenient, however I challenge you to track your food for 1 week!! By committing just 7 days, I can promise that you will learn SO much more about your habits. If you quit after 7 days, fine, you will still have a better conscious awareness about your eating in the New Year. Here is a 7 day food log I did back in 2012 for reference. I still use the program "Lose It" to track all my calories. And no, I don't keep a journal all year, just at certain times. However, I am really big in to weighing food. 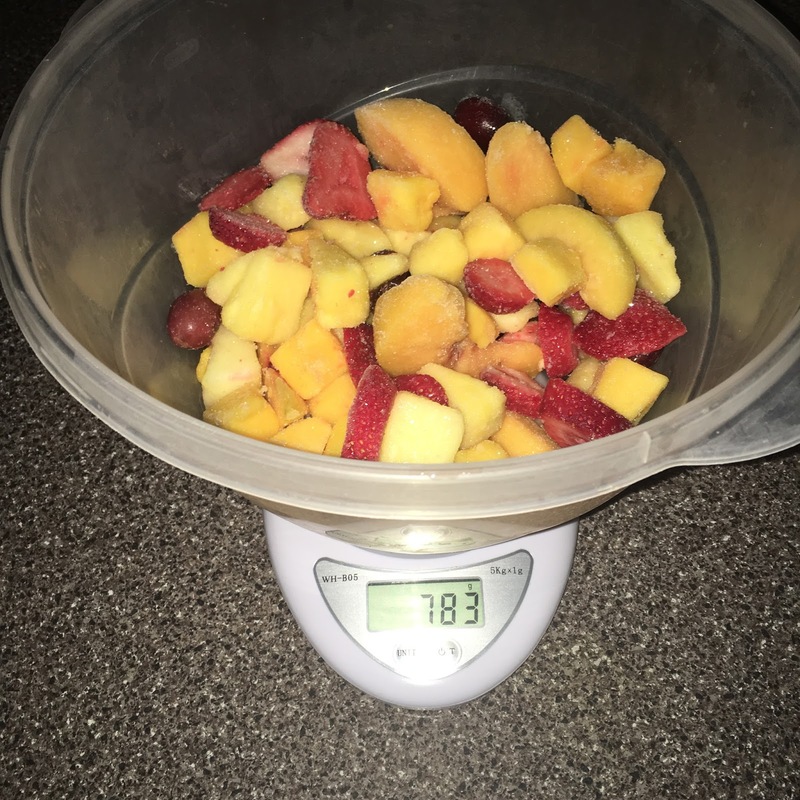 This is especially important for high-caloric foods like nuts, but is also really easy for me in say counting up the calories in a self-made smoothie. 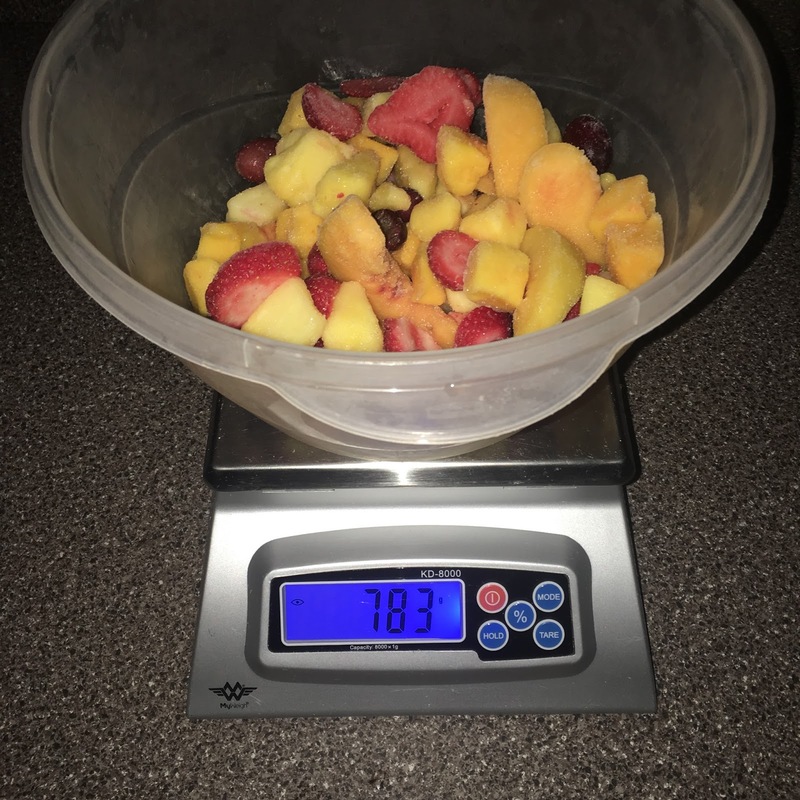 I just toss items one-by-one in the blender, and I record the weight, then I re-tare the scale, add the next item, and records its weight. Which brings me to scales. 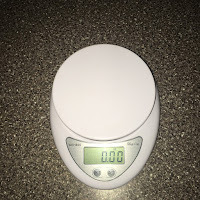 What food scale do I use. It is crazy to say this as I am minimalist who can fit everything I own in my car, but food scales are so important that I actually have two. I use one as a primary scale and a second for when I travel or as backup. - Super cheap, it is a "no-name" scale, but you will see some sellers rebrand it with their own logo name and increase the price. - It is super small, light, and extremely accurate. - It has a tare button and can measure up to 5kg in 1g increments. - Outputs include grams, ounces, and lbs. - Batteries last forever and has auto shut-off feature. Takes 2xAAA. - I have actually had a couple of these scales as I tend to leave them places. Each one I have had has been dead-on accurate against my primary scale and has been reliable. - Batteries last forever with auto shut-off. Takes 3xAA. - Large LCD display with big numbers and is illuminated. - Display can be read with big bowls on it because of large, tall base + angled screen. - Nice big & stable platform. - 8kg capacity (~17.63lbs) and has a tare button - I am a huge watermelon fan and I often weigh half a watermelon at a time, eat the half, and then reweigh the leftover and subtract the difference. Others scale usually can't handle this task. - Can buy a AC Adapter if you need it plugged in. I don't use it that way. 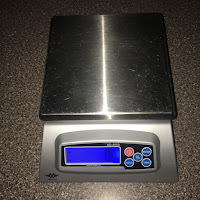 - Negatives: This scale is definitely a bit bulky and takes up counter space. 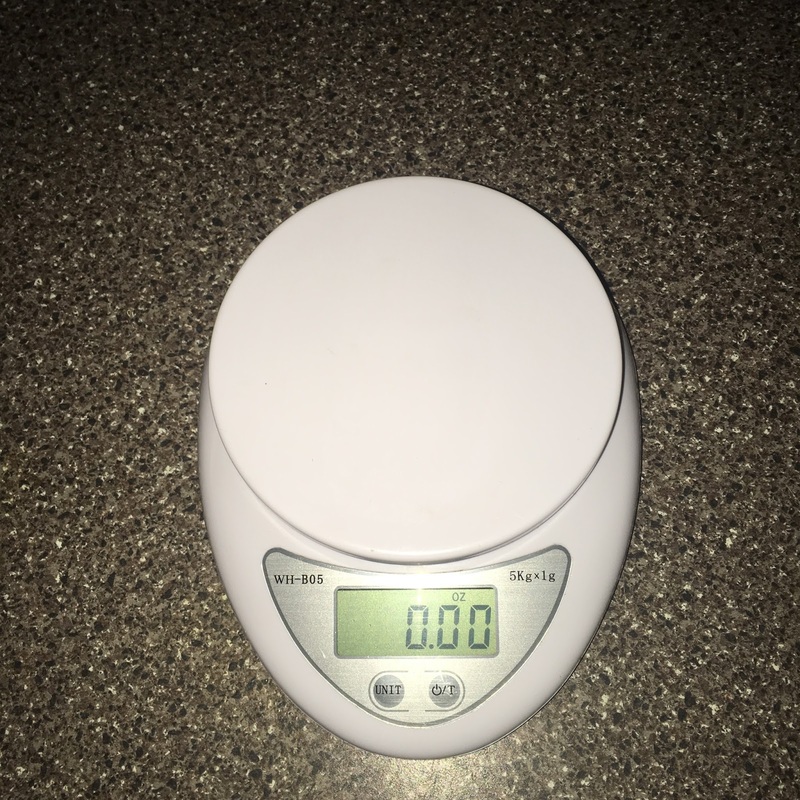 Either one of these scales will work great. 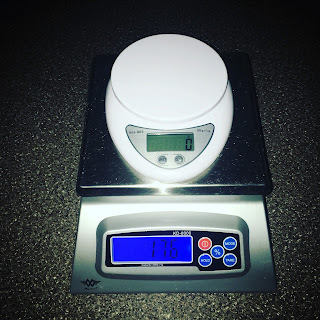 If you are shopping for other scales, be weary of the ones that take 9v batteries, that measure in 2g increments, or only measure in metric or lbs.